National League side Altrincham have signed ex-Carlisle midfielder Anthony Griffith for the upcoming season. The 28-year-old Montserrat international joined the Cumbrians in January on an 18-month deal but was released by the club last week. Griffith began his career at Doncaster and has spent time at Port Vale, Leyton Orient and Shrewsbury. 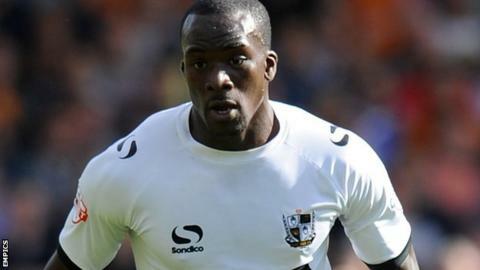 He played under Robins boss Lee Sinnott at Vale Park and joins Josh O'Keefe and Michael Rankine as new signings.